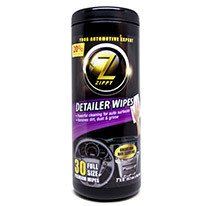 PERFORMANCE — Zippy™ automotive wipes boast exceptional quality comparable to the leading brand. 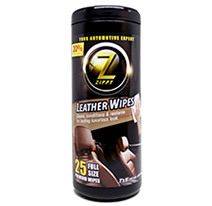 VALUE — Our premium automotive wipes include 20% more wipes per package than the leading brand. CONVENIENCE — Our flat packs can be easily stored in car doors, glove compartments, the center console and other places inside the vehicle. Call customer service at 262-692-2469 or email feedback to customerservice@guyandoneill.com. 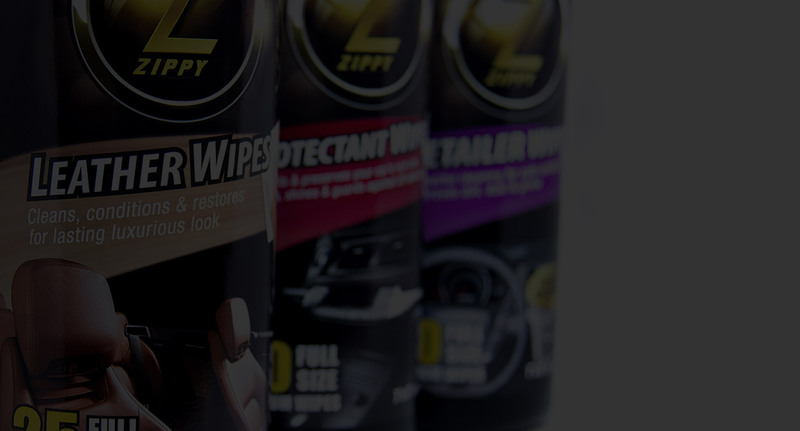 Zippy™ offers high-quality products at better value. Look for us at major retailers. Proven cleaning and protection solution for that “just detailed” look. Helps prevent cracking, fading, discoloration and premature aging. 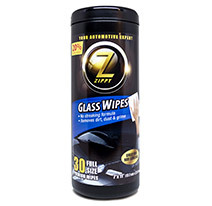 Enhances your vehicle’s deep, rich look and adds beautiful shine. Renews and revitalizes vinyl, rubber and plastic. Protects from harmful elements like UV and oxidation. 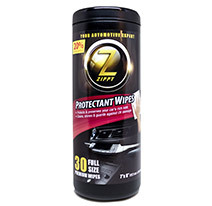 Proven protectant in convenient, disposable wipes. UV protection to help prevent aging and fading. Premium conditioners nourish leather for a supple feel and look. Removes dirt, grime and insects.